Your husband has seemed withdrawn lately; he’s spending a lot of time in his lazy boy chair daydreaming. He says he’s fine and not to worry about him, but you encourage him to go out and do something. When he does go out, he complains about how rude other drivers have become—people seem to honk their horns and speed by a lot more these days. You’ve noticed a new dent on the bumper; your husband knows nothing about it and becomes angry. Numerous times today he has asked when the doctor’s appointment is and he doesn’t seem to have any recollection of asking; you know your tone of voice is sounding annoyed and that only further frustrates your husband. Symptoms begin to appear in the early stage of dementia. You may find that the symptoms fluctuate. One day, your husband seems much like he was 10 years ago; the next day, he frustrates easily and is forgetful. You might notice that his symptoms worsen when he feels stressed or has had interrupted sleep. Fluctuation of symptoms and abilities is typical in the early stages. In the early stage, people with dementia are still very capable—they can maintain many of their hobbies and interests, they may still be working and engaged in community activities. It is important to continue involvement in all these activities for as long as possible. The early stage of dementia is the time to create coping strategies to allow the person with dementia to remain active and as independent as possible. 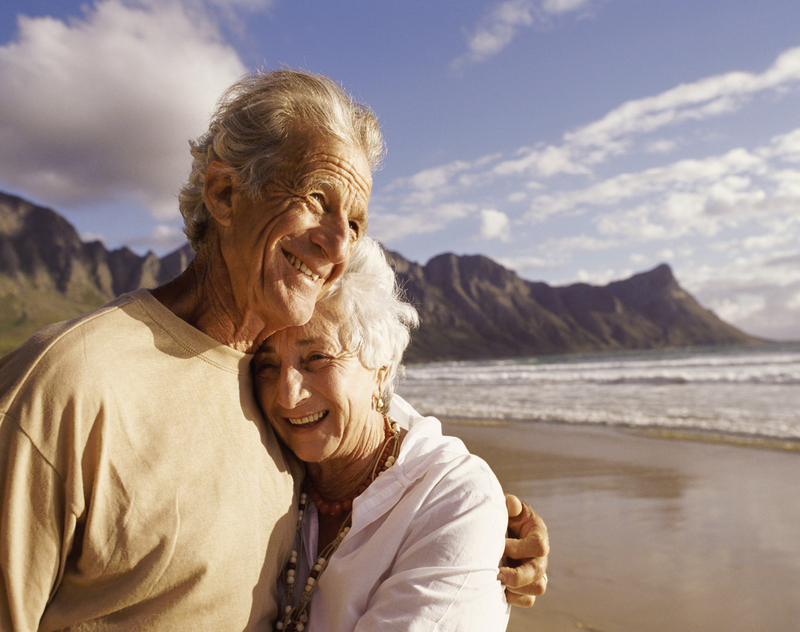 Our role as Warm Embrace caregivers is to help create success strategies. If your husband is having trouble managing dates and appointments, we would work together with you to put a system in place that he can learn to help prevent repetitive questioning. If driving is no longer safe, we can provide transportation, allowing your husband to get out and about without being solely dependent on you, his partner. If he is starting to withdraw from friends and family and he is not engaging in activities on his own, we will help him to initiate activities and be engaged in his environment, keeping his brain active. Some people spend all their energy during the early stage trying to hide their symptoms or their illness. While it is a very personal choice whether you wish to disclose a diagnosis, it is wise to implement support in the early stages to prepare for the middle stage. During the early stage, someone with dementia is quite capable of learning new systems and strategies that can become habit and can extend independence and abilities. Hiding away from people to disguise symptoms will not alleviate those symptoms; in many cases, it can even exacerbate symptoms. 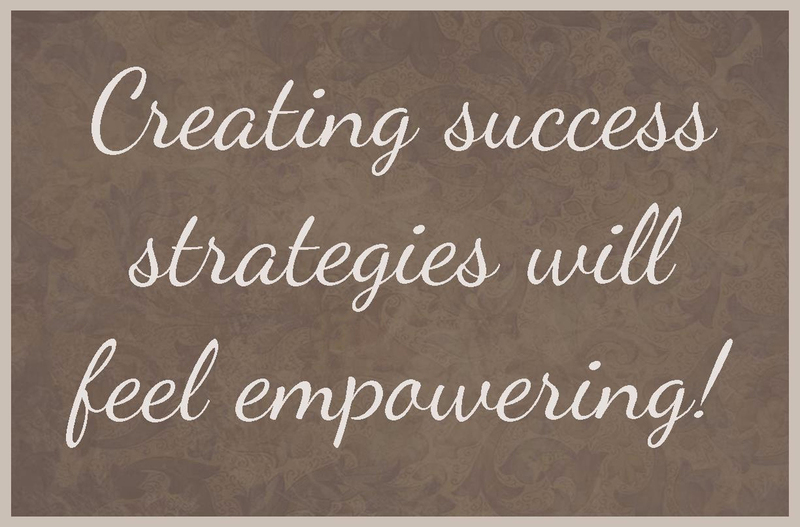 In the early stage of dementia when a diagnosis can feel overwhelming, having professional help to create success strategies will feel empowering!